The Cotswolds area is one of England's favourite destinations; famous for hundreds of honey-coloured limestone villages in a beautiful rural setting. 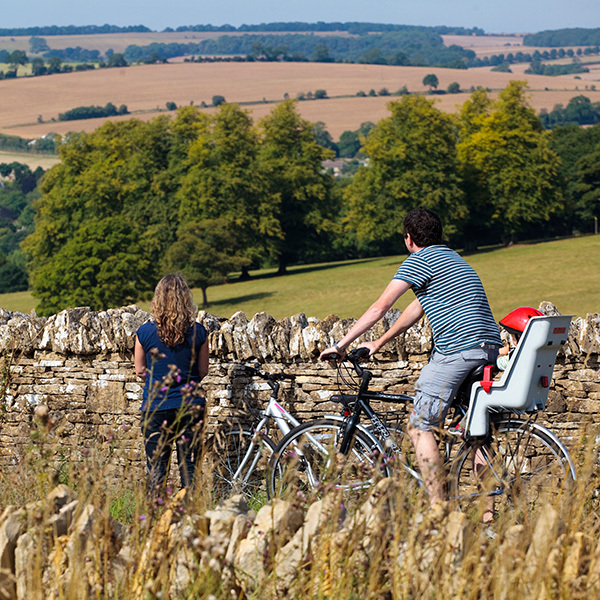 The Cotswolds offer fantastic walking and cycling, beautiful gardens, bustling farmers' markets and a delightful cafe culture. 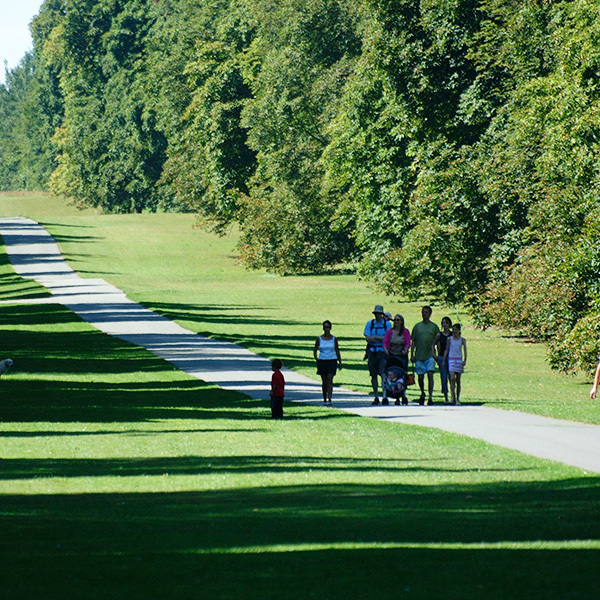 You can find out more about the region at www.cotswolds.com. The Cotswolds Official Visitor Guide app is now available to download on Android and from iTunes. The app gives you an interactive guide to The Cotswolds at the touch of a button. 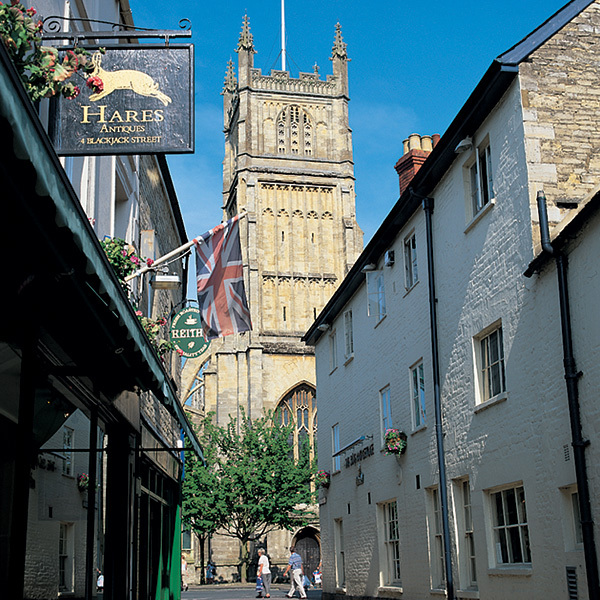 It is a comprehensive directory and an easy way to discover the best sights, attractions, events, accommodation, food, drink and shopping in the Cotswolds area.